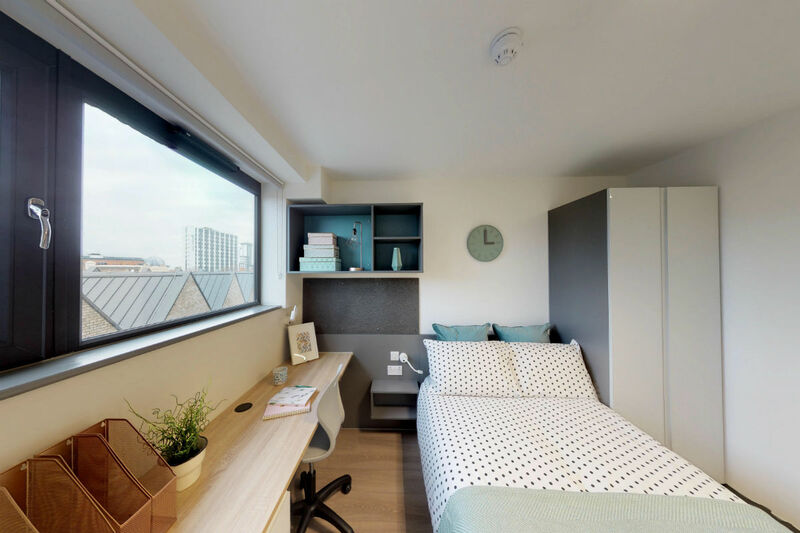 Capital House is new student accommodation in the centre of Southampton. 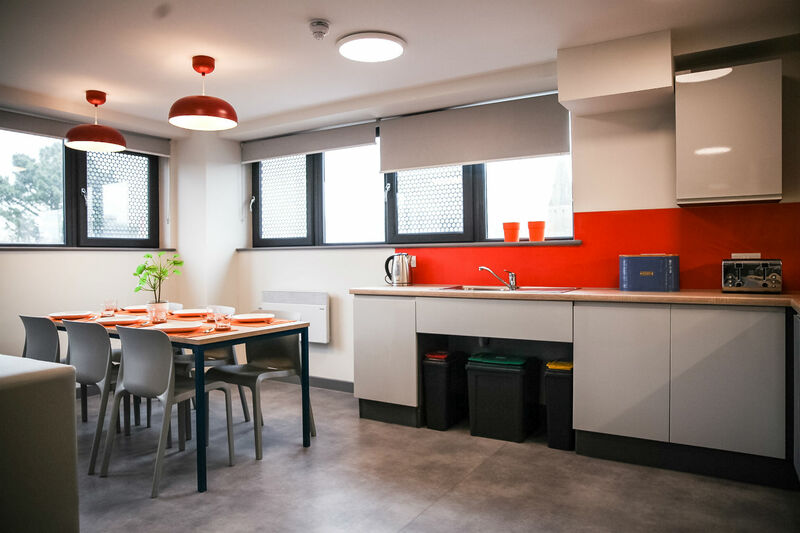 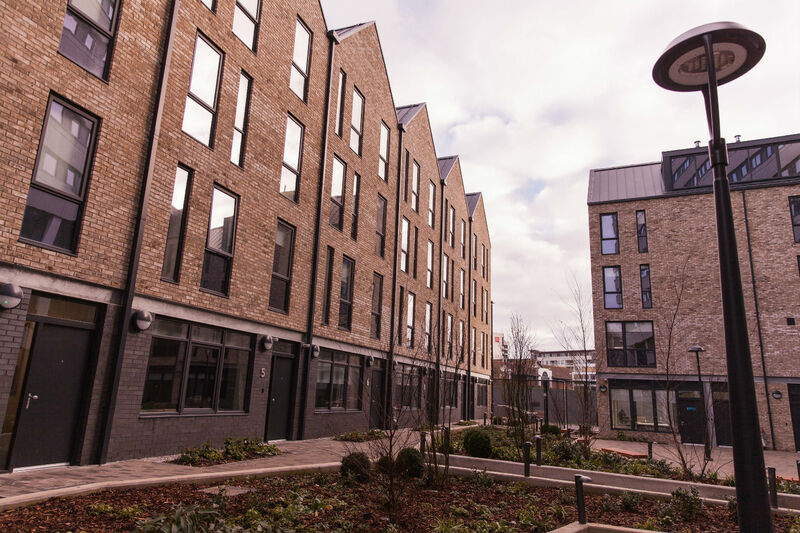 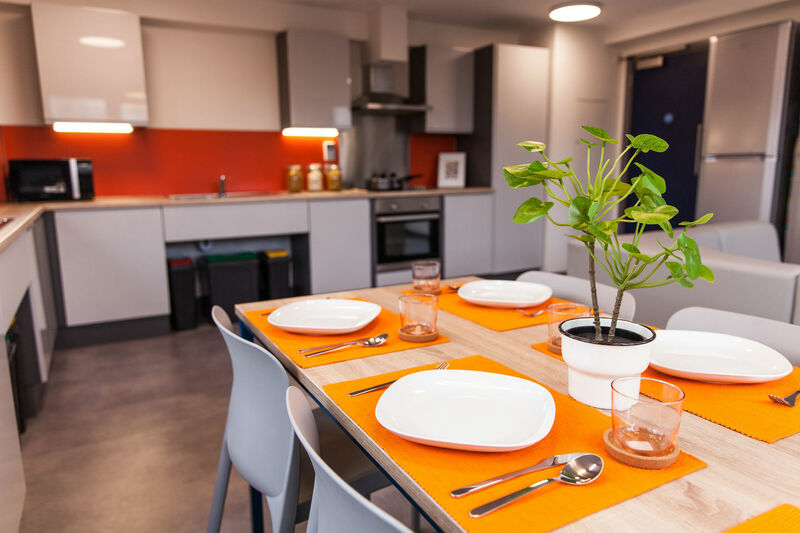 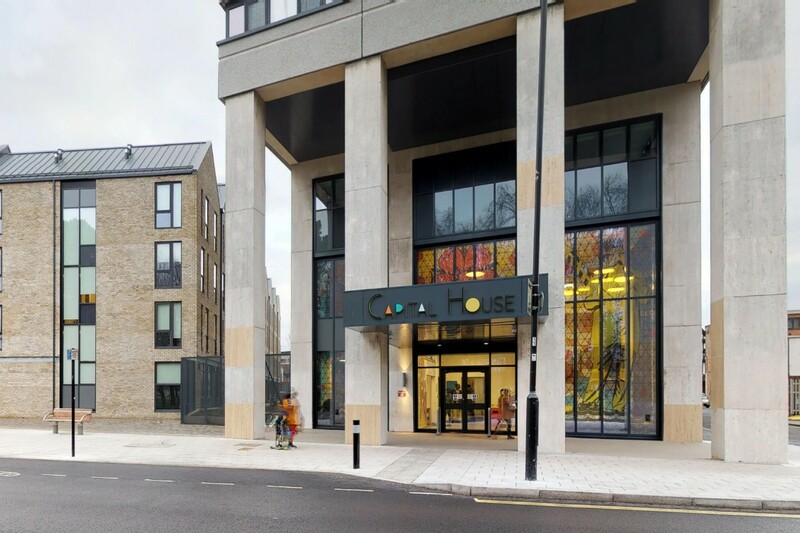 Capital House features a range of private studios, en-suite cluster rooms and a selection of townhouse rooms with shared kitchens and bathrooms. 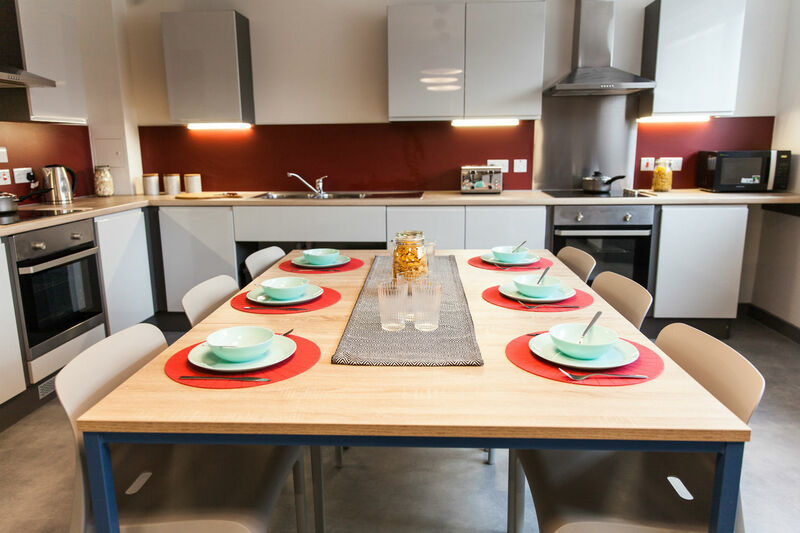 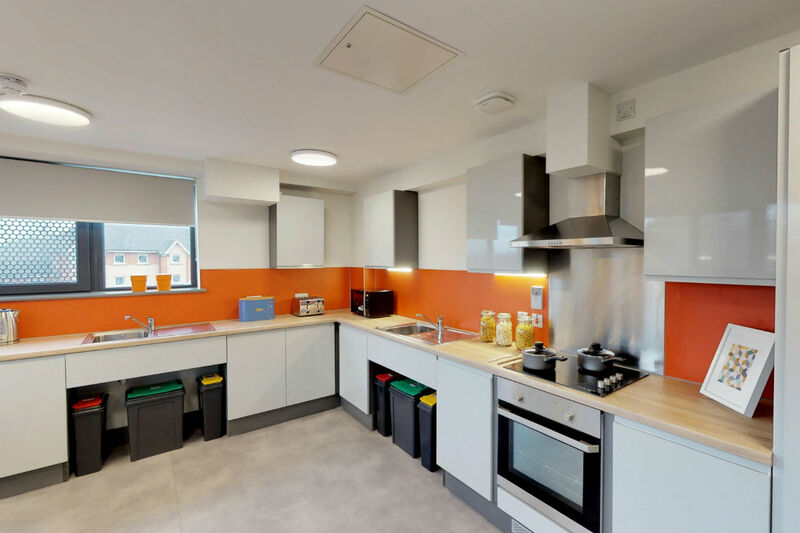 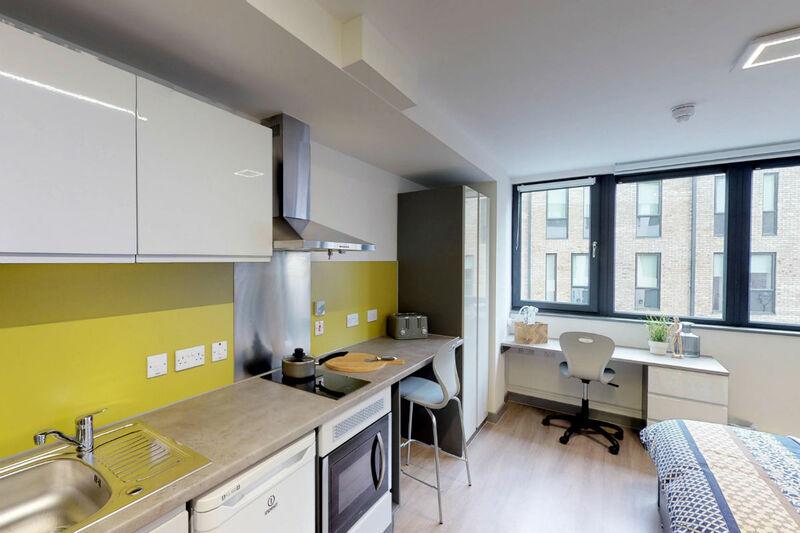 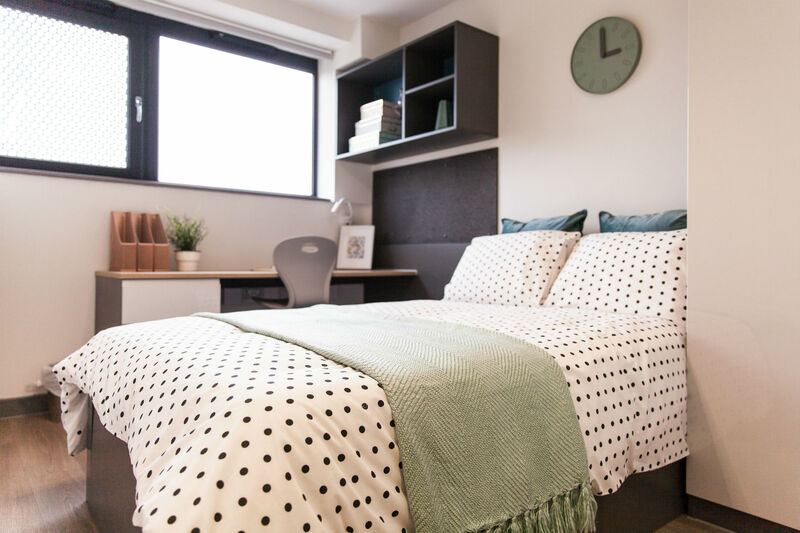 With fully fitted kitchens and en-suite bathrooms, as well as ample communal space, this proves the perfect residence for any student in Southampton. 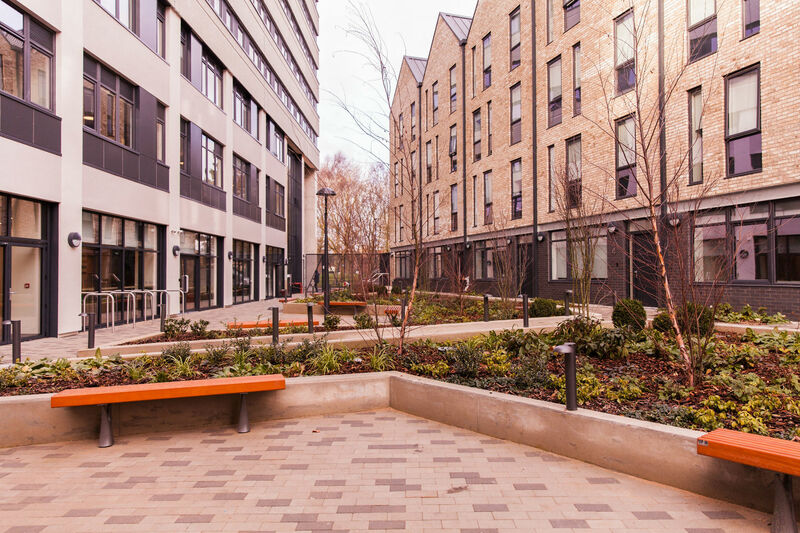 With a courtyard and townhouse gardens, there is plenty of space for you to relax in. 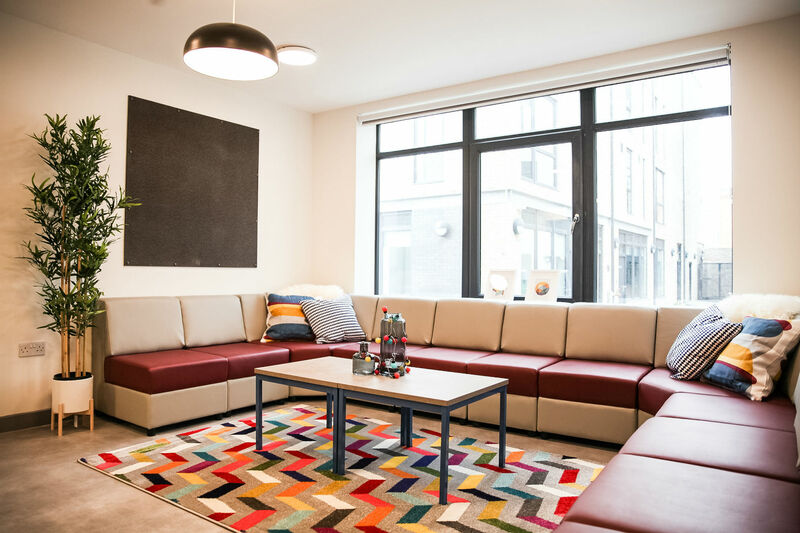 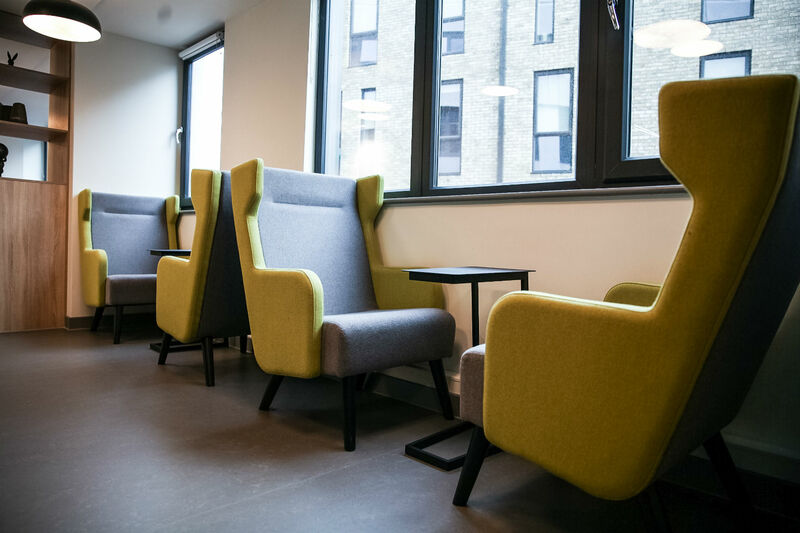 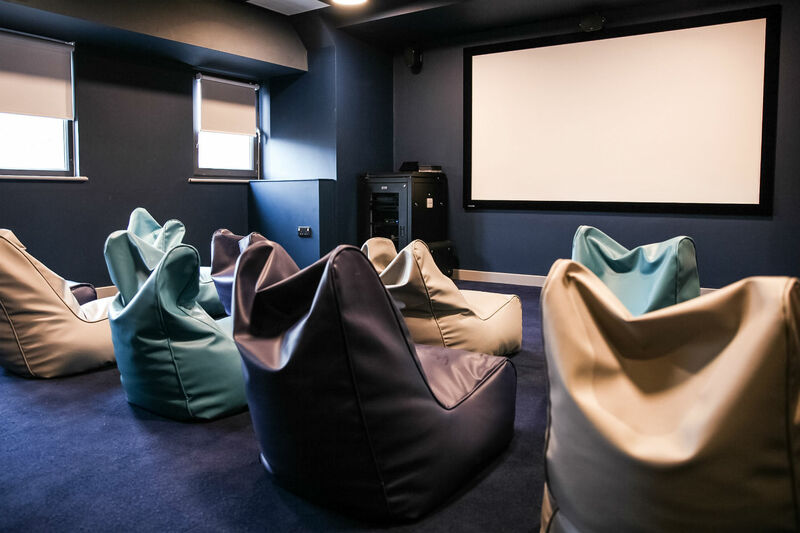 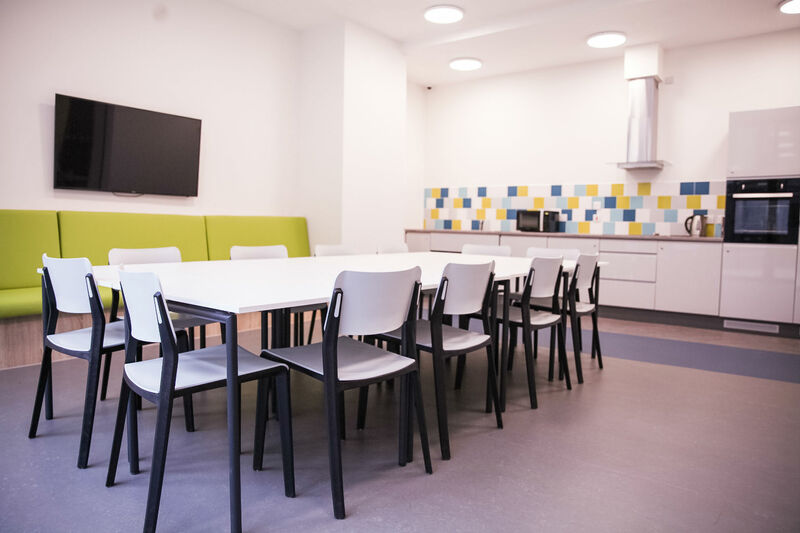 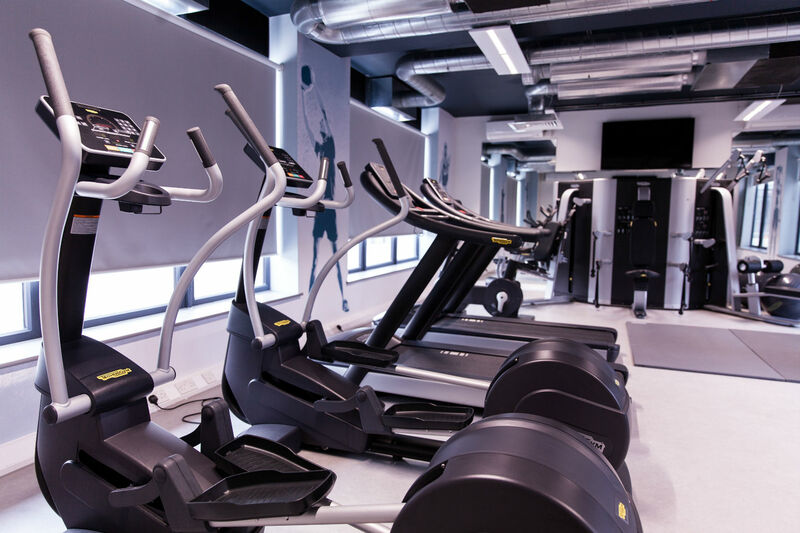 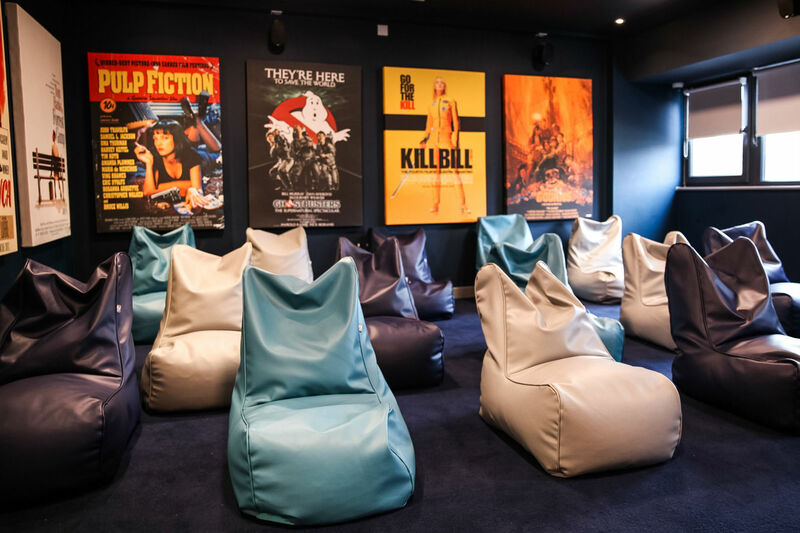 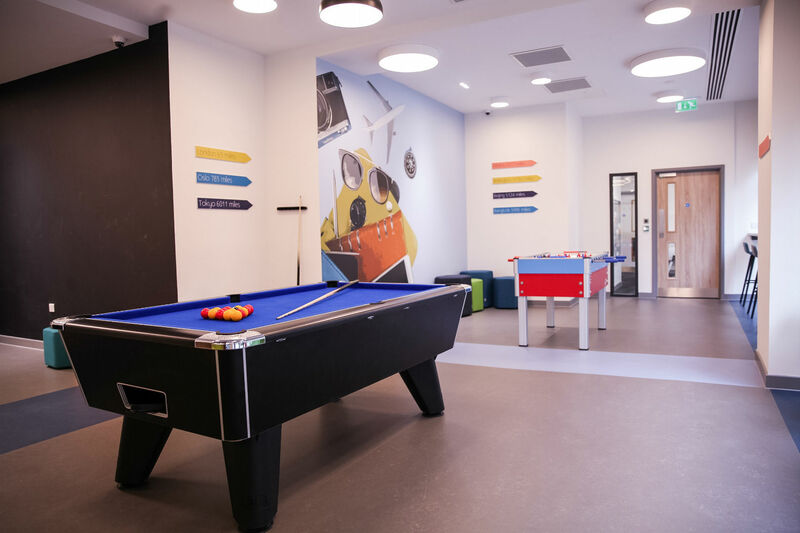 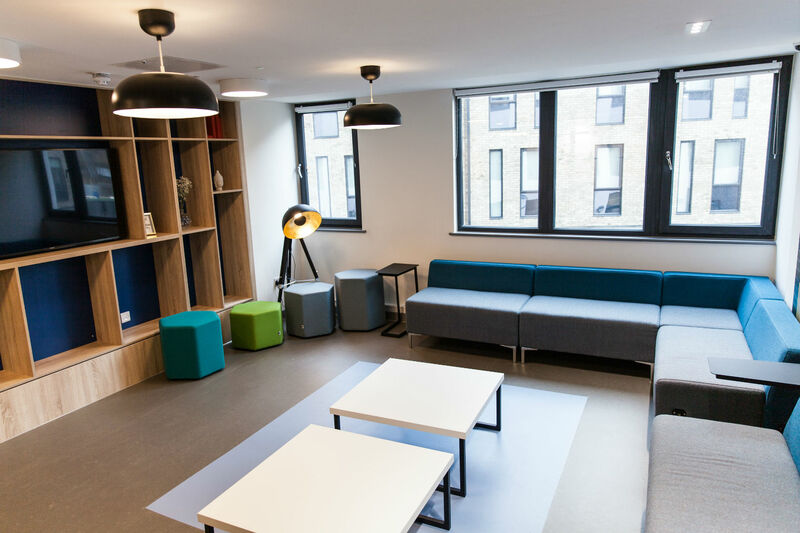 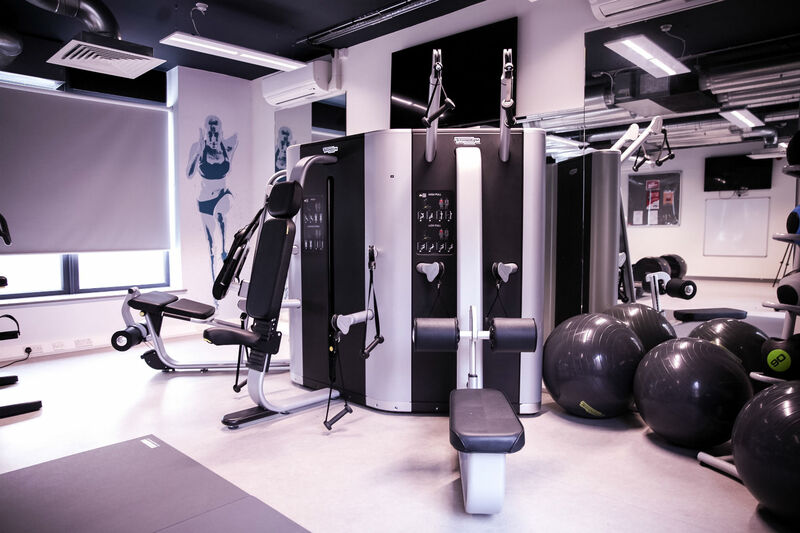 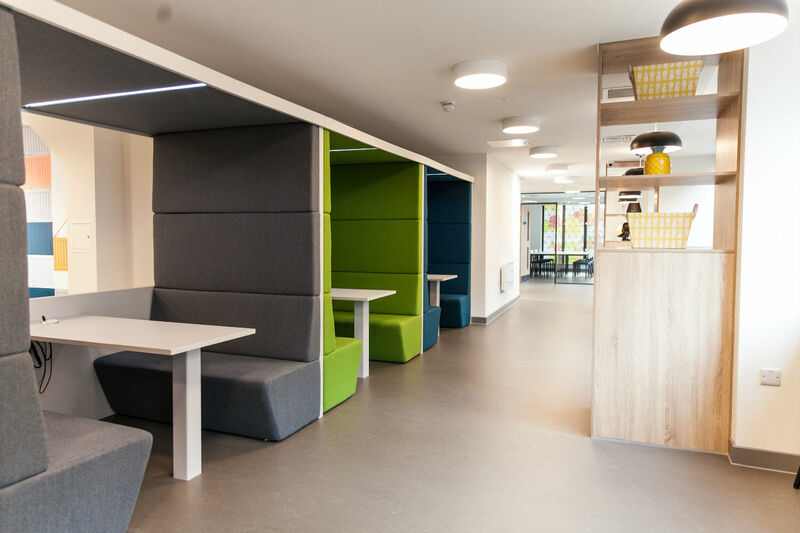 If that wasn’t enough Capital House also offers an extensive range of communal spaces including a private on-site gym, games room, cinema room and study room. 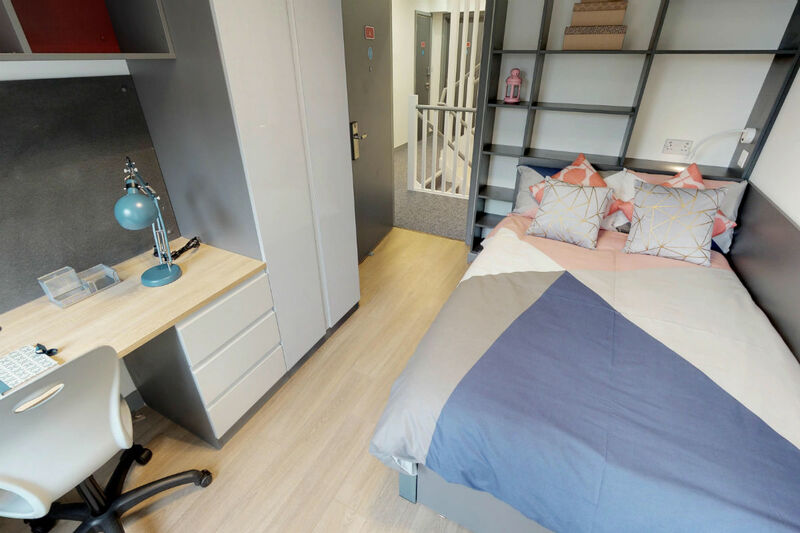 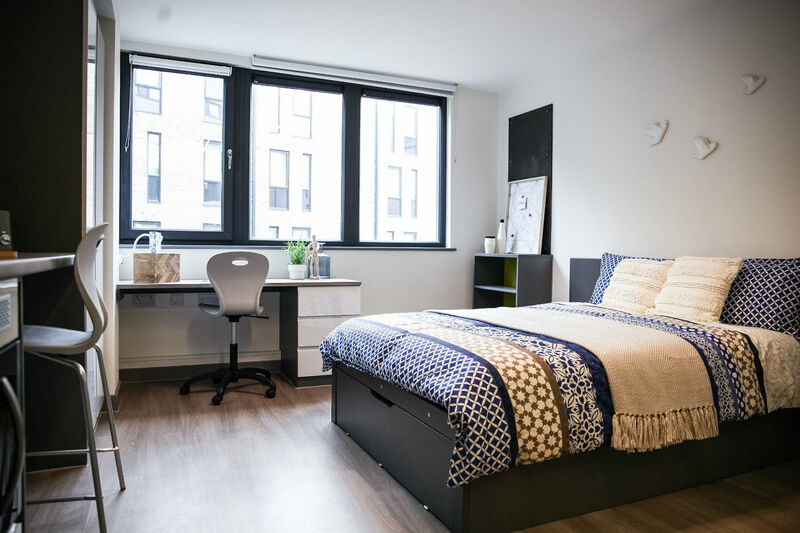 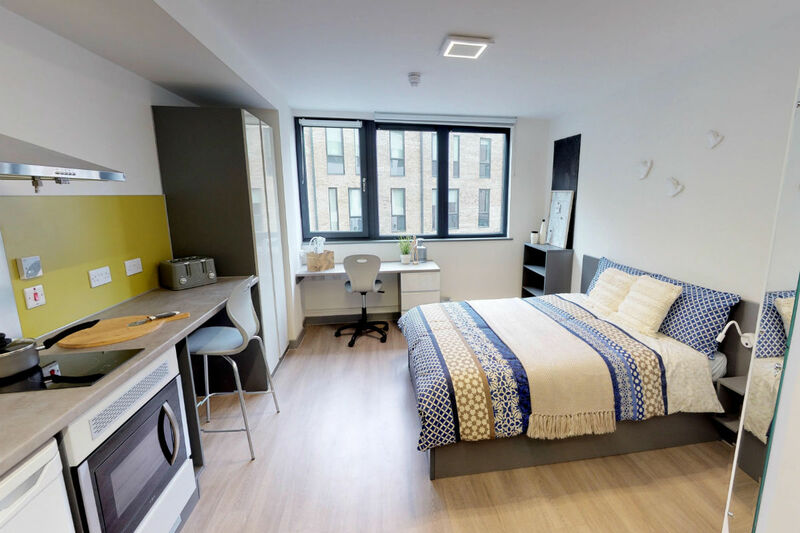 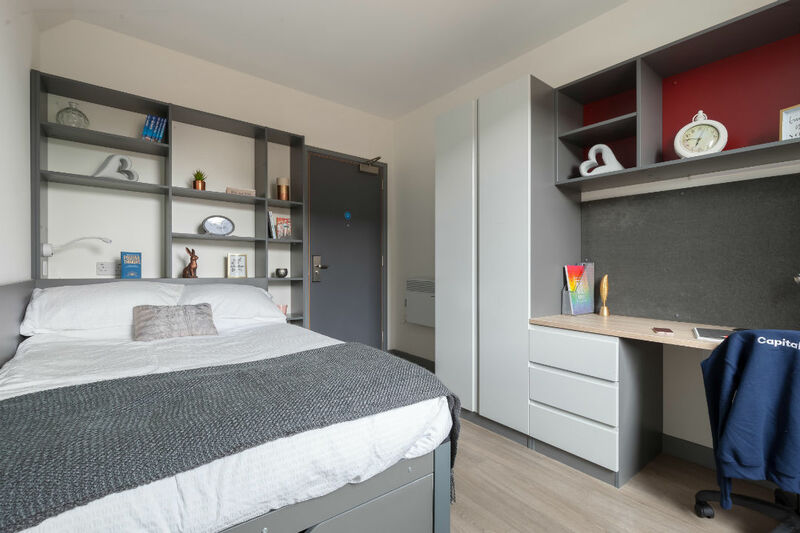 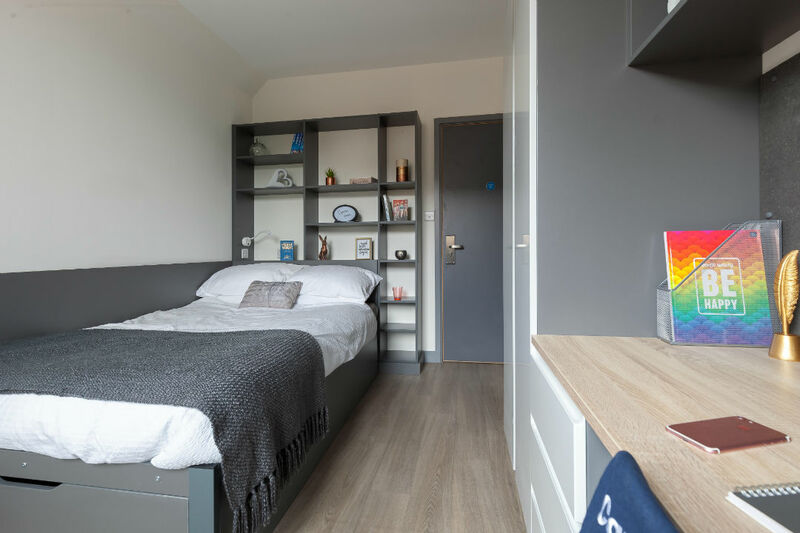 This new student accommodation is located less than a 10 minute walk from Southampton Solent University and under a 10 minute bus ride to the University of Southampton. 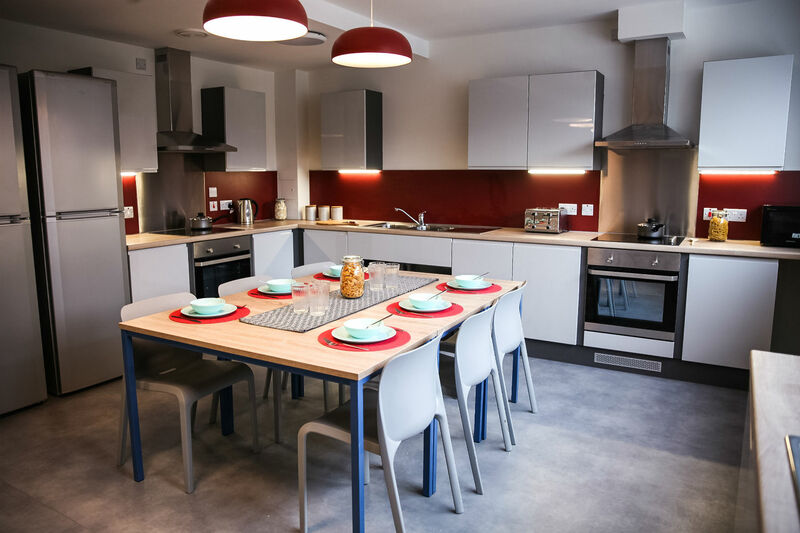 With the town centre on your door step and less than a mile from the station, Capital House is perfectly located for everyone.